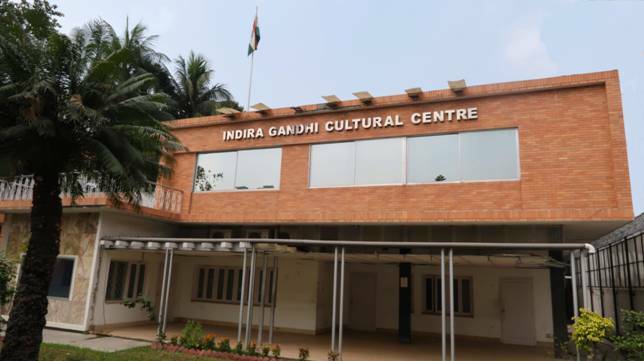 High Commission of India Library is located at Indira Gandhi Cultural Centre, House No. 24, Road No. 2, Dhanmondi, Dhaka. 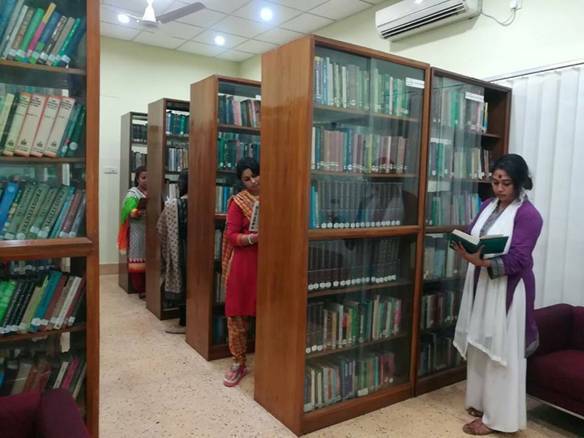 HCI Library is providing servicesto the general public in Dhaka for more than 25 years. 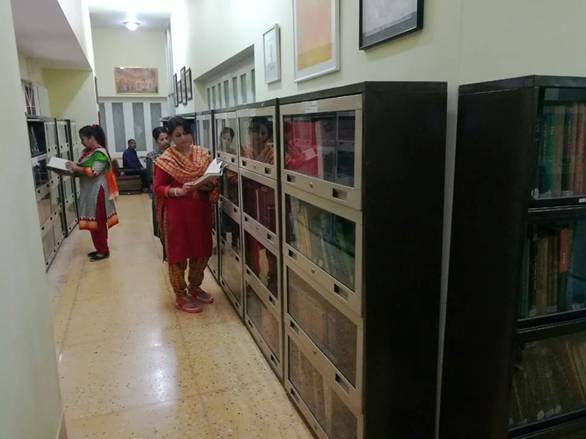 The Library has a collection of over 21,000 books on Indian History, Economy, Politics, Literature, Culture, Society, International Relations and various other subjects as well as Children books. The Library has a good collection of books in Hindi and Bengali. 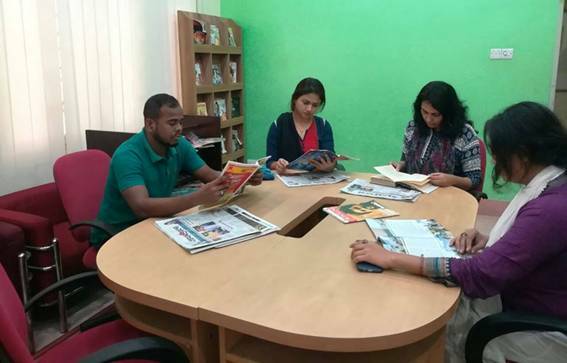 Reference books like Encyclopedias, Dictionaries, Textbooks and Handbooks are also available in the library. 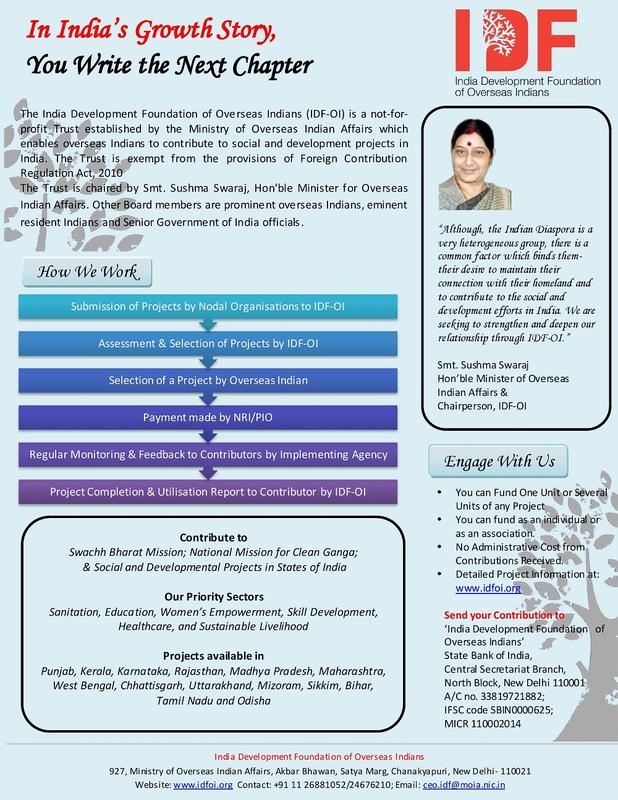 Popular Indian & Bangladeshi newspapers and magazines in English and Bengali are also kept for reference and reading.